Exclusive offer for htpcBeginner readers: £10 off with coupon code htpcbeginner-10 via OSMC store. Who should buy the Vero 4K? Should you buy the Vero 4K? Onboard, you'll find H265, VP9, and HDR10 support. At its core, the Vero 4K sports a quad-core 1.6Ghz 64-bit processor. By default, it's outfitted with 2GB of DDR3 RAM and 16GB eMMC storage. Connectivity options include two USB 2.0 ports, a microSD card slot, optical (SPDIF) audio output, 3.5 mm analog audio port, and HDMI 2.0 replete with CEC for controlling the Vero 4K with your TV. All this in a tiny box which clocks in at 5 oz. or 140 grams. Aside from 4K video, you'll find HD audio support. The Vero 4K tackles 192Khz PCM audio and is compatible with 7.1 channel lossless pass-through of popular formats such as DTS:X, Dolby TrueHD, Dolby Atmos, and DTS-HD Master Audio. 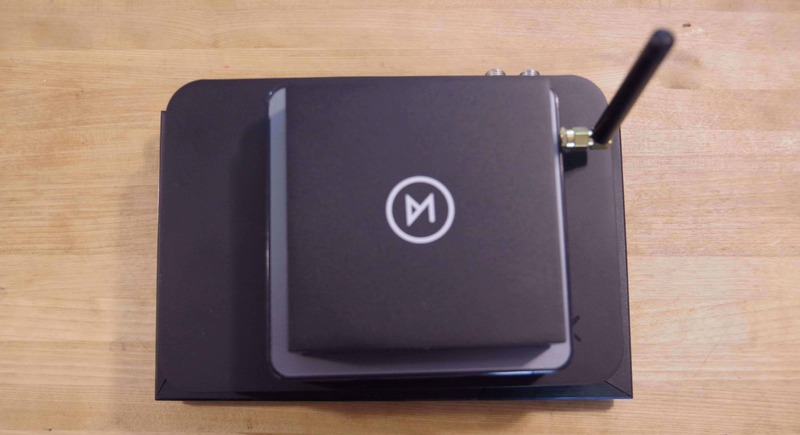 For such a small and lightweight device, the OSMC Vero 4K feels pleasantly sturdy. Unlike my ancient Roku 2XS, the Vero's plastic housing isn't a fingerprint magnet and doesn't lend the sensation that it will crack with even slight pressure. 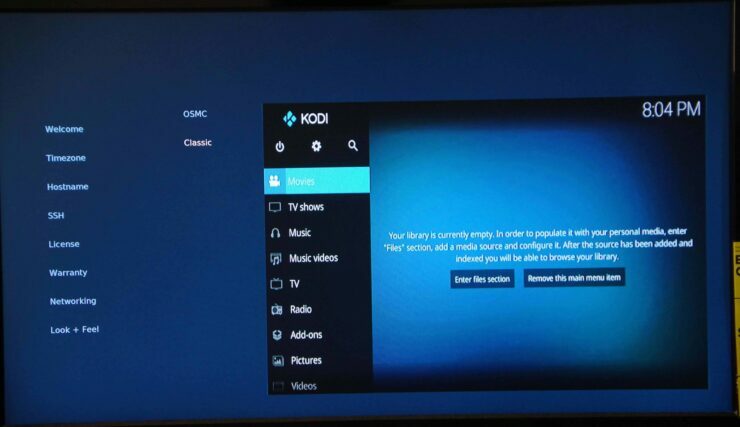 OSMC provides an excellent Kodi landscape. 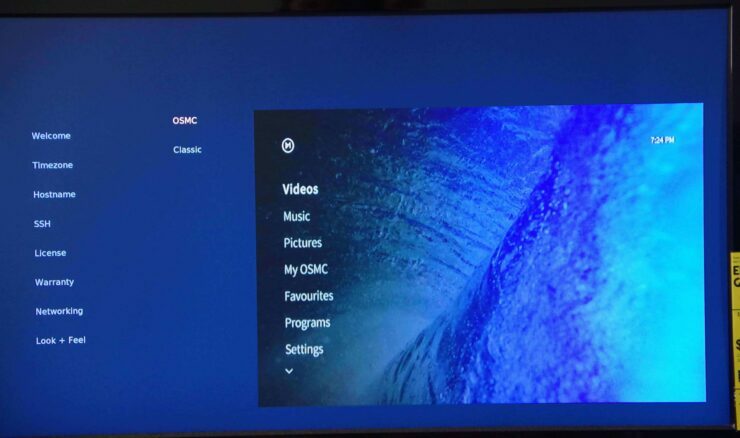 There's a choice of skins including the default OSMC and Kodi appearances. I found myself opting for the Kodi default merely because I'm a bit nostalgic. No addons come loaded, so as a first step after the initial set up, I downloaded my favorite Kodi apps including NBC, ABC, USTVNow, and Plex. 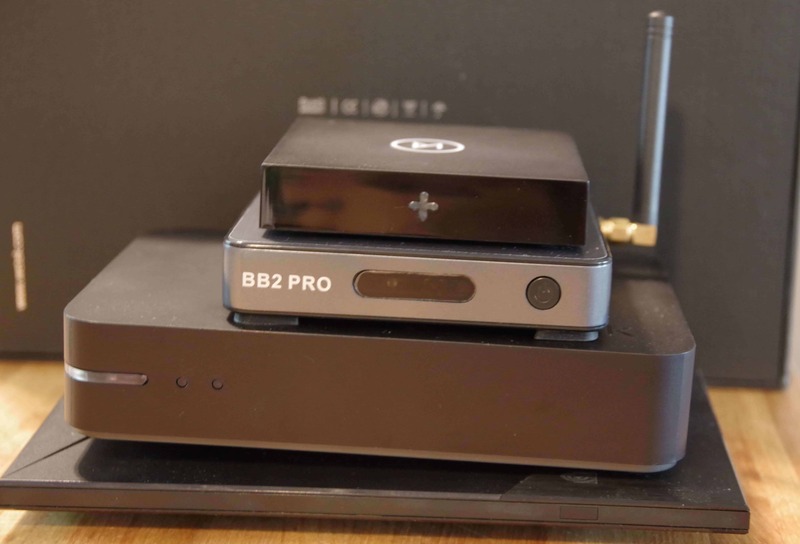 Among my arsenal of streaming devices, I own a Mecool BB2 Pro, WeTek Play 2, Nvidia Shield TV, Roku 2XS, and PlayStation 3. Of those, I have Kodi installed on the Shield TV, WeTek Play 2, and Mecool BB2 Pro. I was really impressed with the responsiveness of the Vero. During my OSMC Vero 4K review, switching to different screens was snappy, and addons launched with ease. Although I was unable to test its 4K capabilities, 1080p streams were gorgeous and I found no stream quality issues. The Vero 4K managed to play every file I threw at it, including my hefty 1080p H.265 files played from a flash drive and over network streaming. The Vero 4K is best for power users. 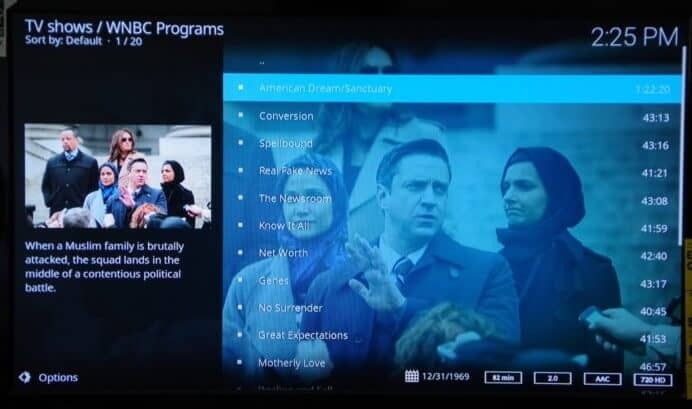 With a shifting Kodi landscape, there's a push for legal Kodi addons offering content from legitimate sources such as PlayStation Vue, Twitch, and Crunchyroll. However, there's still no Netflix or Amazon streaming support (at the time of this writing). But that's coming shortly with the release of Kodi v18 (Leia), which will further hone the Vero 4K as the best Kodi box available. In the meantime, there's a workaround using Playon, but no native streaming. As such, I'd suggest the Vero 4K for power users. That's because certain mainstream apps like Netflix aren't available natively (yet). Moreover, since all addons are third-party, there's no official support. 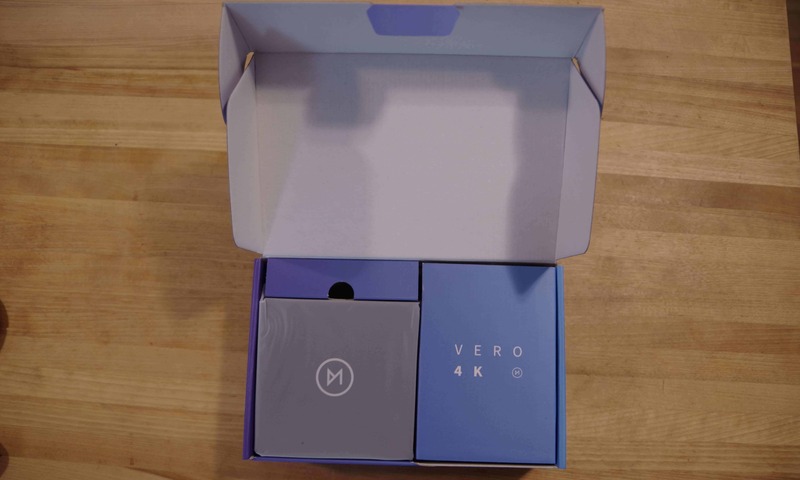 So do-it-yourself (DIY) consumers will likely appreciate the Vero 4K most. Again, that's not a comment on the Vero 4K itself, rather the landscape. But the Vero 4K also makes a wonderful Kodi box for first-time users. 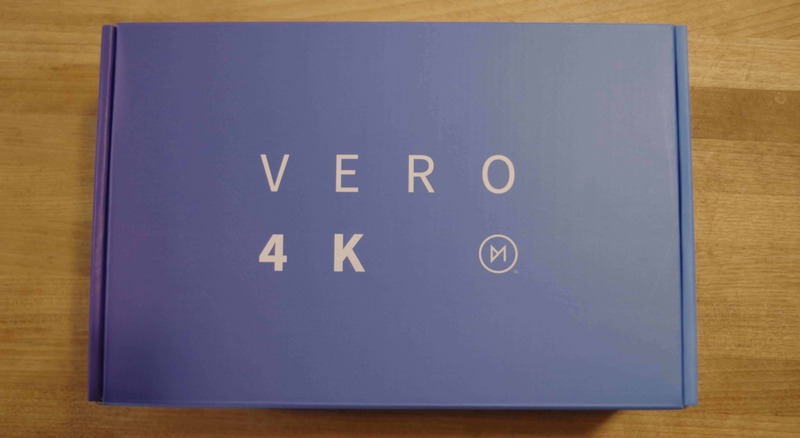 Because there's no difficult set up involved and it's ready to use out of the box, the Vero 4K is arguably the best Kodi box on the market. Although I've set up OSMC and Kodi OSes on a bevy of platforms, I found it refreshing to simply power on the Vero 4K and start using it. 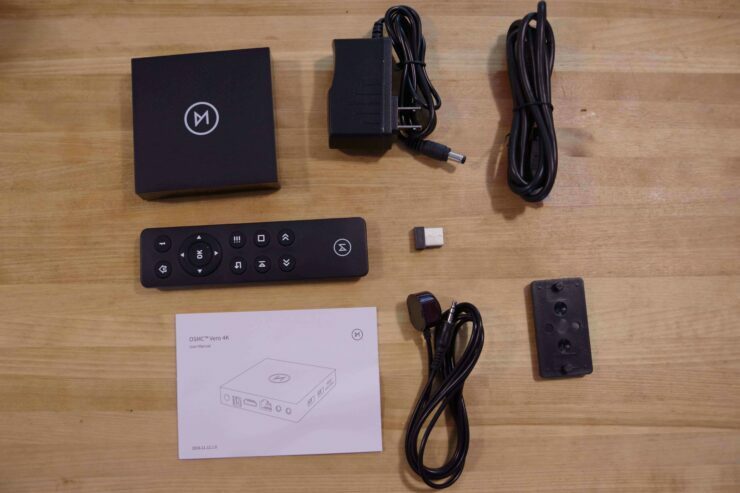 If you're looking for a legal Kodi box or a new Plex client device, the OSMC is a best bet. 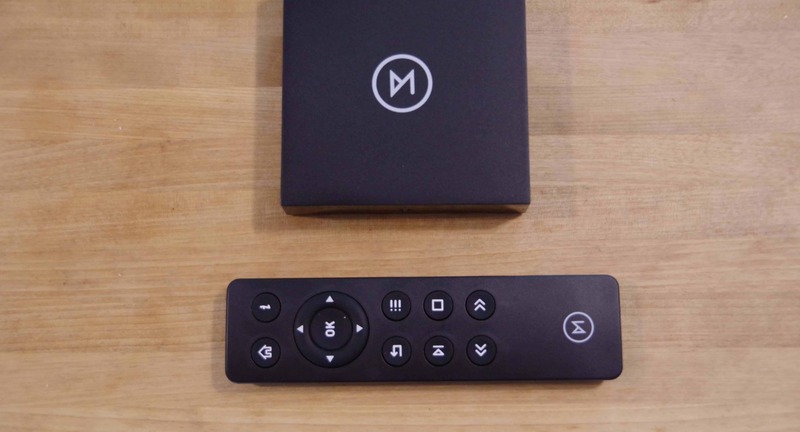 OSMC comes pre-installed so it's ready to use out of the box. 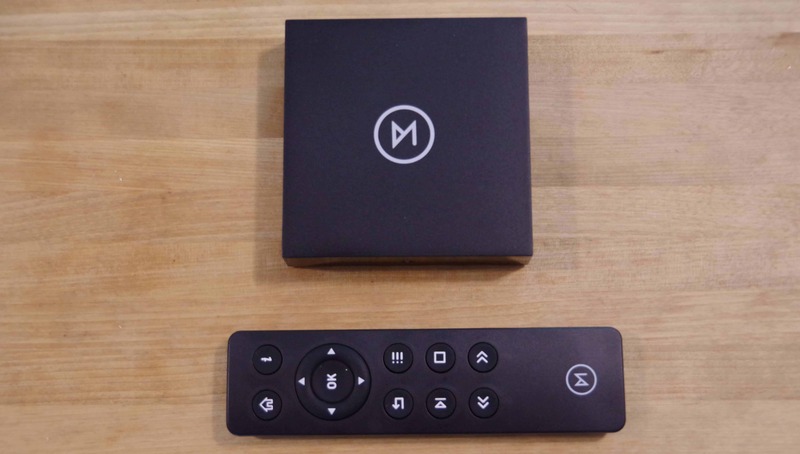 With its 4K support, bundled accessories, and connectivity options, it's one of the best streaming devices for the money. Now for the real question: will I keep it hooked up? I've got no shortage of streaming boxes at my disposal, several of which run versions of Kodi. Nevertheless, I'm definitely keeping the OSMC Vero 4K connected to my TV. That doesn't mean I'll be retiring the Nvidia Shield TV, or even WeTek Play 2. Since I use the Shield TV for the likes of game streaming and Netflix, and the WeTek Play 2 for tablet-optimized Android apps plus DVR, the Vero 4K complements streaming devices nicely. As such, it's a solid pick up even if you've already got a streaming box. Overall, I've been thoroughly impressed with the OSMC Vero 4K. It's the best device I've tried which comes with Kodi pre-installed, and delivers maximum performance. It provides desktop-caliber power in a small form factor. htpcBeginner readers can save £10 with coupon code htpcbeginner-10 via the OSMC store. What are your thoughts on the Vero 4K and what Kodi boxes do you recommend?